Now that Expo is over, why not relive some of our favorite moments from the show floor and surrounding areas? 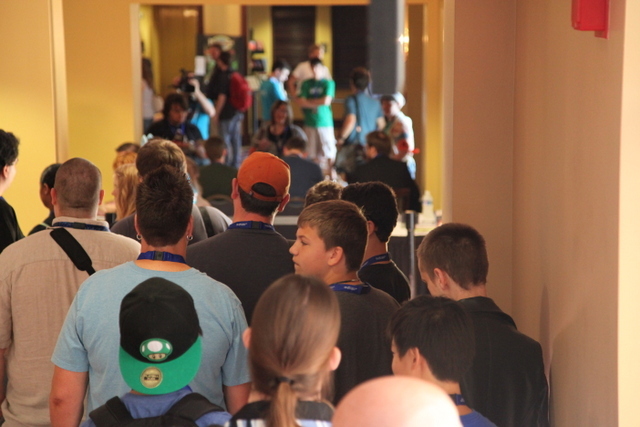 Did you miss your chance to explore Escapist Expo 2013? We've got a photo recap of some of our favorites from the show floor and more.